One of the first things that many home buyers do after putting down an offer on a home is to get a home inspection. 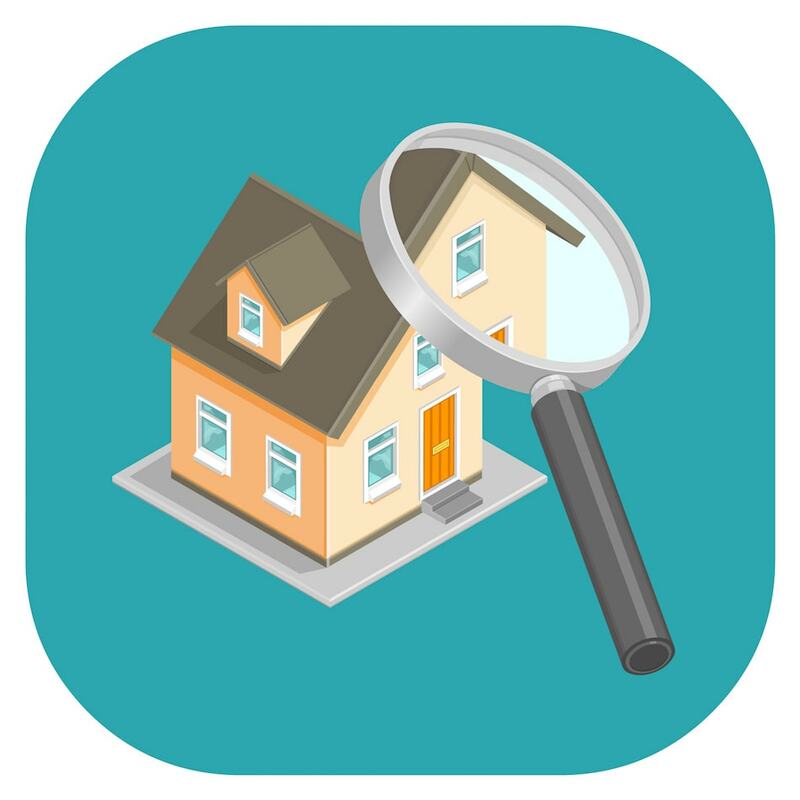 Home inspections cost money, sometimes hundreds of dollars, which can lead some home buyers to question whether or not a home inspection is really necessary and worthwhile. Home inspections help home buyers make smart decisions when negotiating the purchase of a new home. Ultimately, a good home inspection can help ensure that the home buyer will get the right property at the right price. A good home inspection starts with an exhaustive examination of the various systems of the house. Being present for the inspection can be eye opening for the home buyer. Often during the examination, home inspectors will give maintenance tips and point out observations about the wear and tear on the home. Home buyers can (and should) ask questions during this time. When the report is finished, the home inspector will produce a detailed, lengthy report about the state of the house. Usually these reports include pictures and an evaluation of the state of each system of the house. If repairs are needed, this is noted in the report. If some aspect of the house represents a danger to the occupants of the house, this too is noted. Typically, home inspectors will inspect the HVAC system, plumbing, roof, basement and wiring in the house. Cracks, leaks, stains, broken appliances and poor workmanship will all be noted in the report, as will noted code violations. These results help home buyers determine whether or not a home is truly a viable purchase and whether or not repairs will be required upon move-in. The first step in getting a good home inspection is finding the right home inspector. Your Marin County real estate agent may have two or three home inspection companies to recommend - be sure to ask them for recommendations or an Inspection Referral List specific tailored to real estate in Marin County, California. Consider all the choices before deciding which home inspector is right for your needs. To do this, call the home inspectors and interview them over the phone. Ask questions about their qualifications, how long they’ve been in the business and what details their reports will and won’t cover. Some systems of the house may not be covered by your home inspector. For example, many home inspectors will not evaluate the safety and state of a chimney or fireplace. If the home that you’re thinking about purchasing has a chimney, you may wish to supplement the home inspection with a separate inspection from a chimney inspector or contractor. The same is true of sewers, which also may not be covered in a home inspection report. Many home buyers feel despair when their home inspection turns up negative findings. However, negative findings are somewhat common. If the home inspection comes back with red flags, home buyers are advised to keep calm and have each area of concern investigated by a capable contractor. Once the extent of the damage is fully understood, this can be used as a negotiating tool to reduce the price of the house or have repairs completed before the house sells. If you’ve recently found a home you would like to buy and are asking yourself how you should go about getting your home inspected, talk to your real estate agent. Your agent will have the experience and know-how to help you make the right decision to protect your interests.